The hardboard wood sign is 3/8" thick. 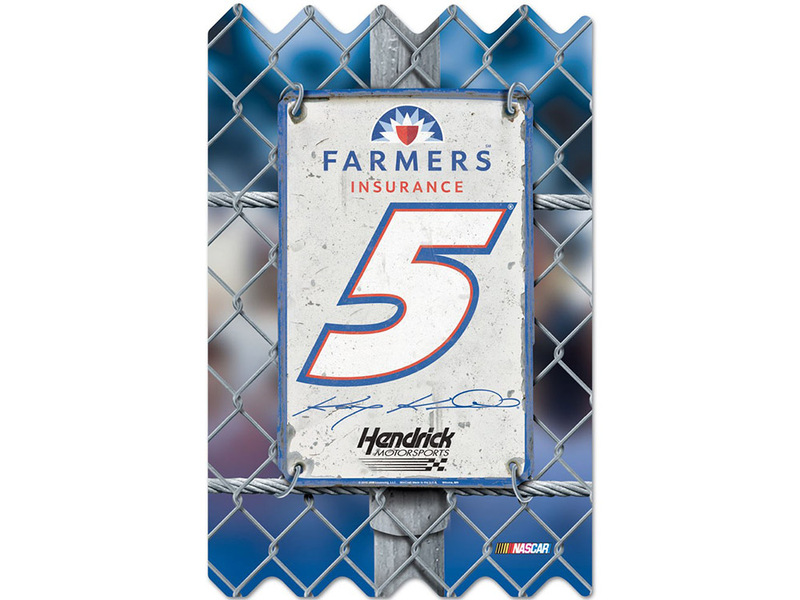 With its routed hanging hold, it's an easy sign to hang anywhere in your fan cave, living room, or bedroom. Made in the USA.